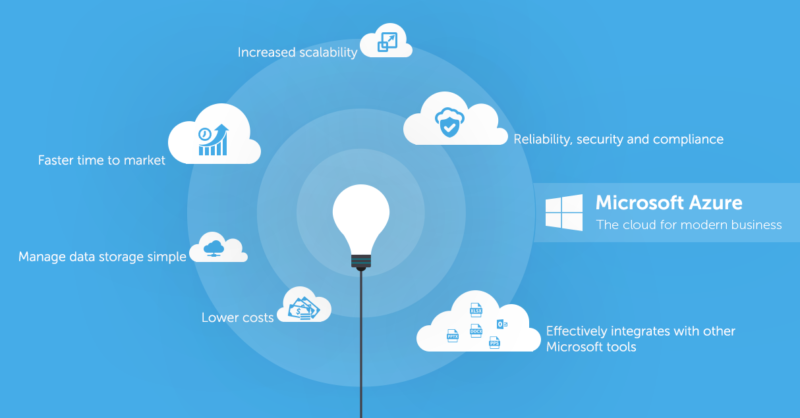 Azure is the only consistent hybrid cloud on the market. 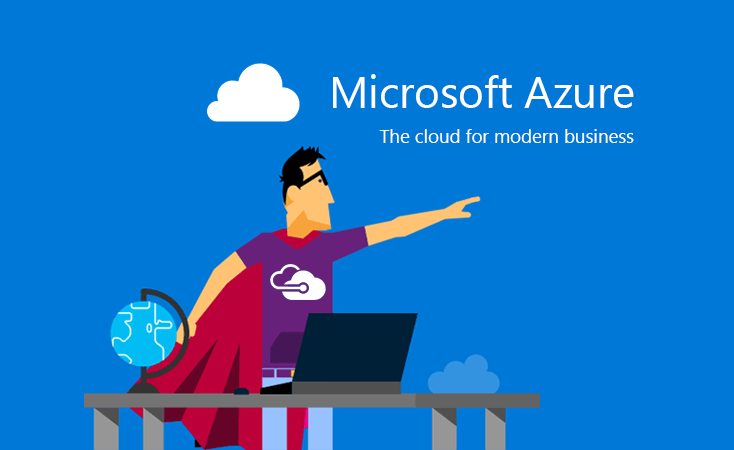 Build and deploy wherever you want with Azure for maximum portability and value from your existing investments. 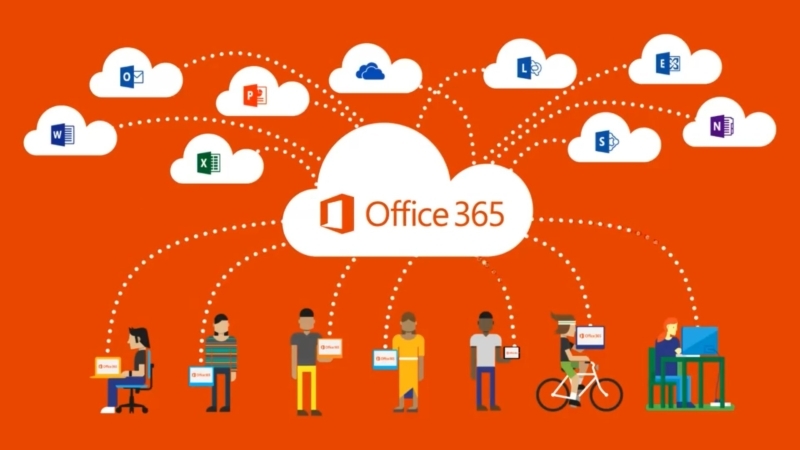 Azure allows you to connect data and apps in the cloud and on-premises. Azure offers hybrid consistency in application development, management and security, identity management, and across the data platform. 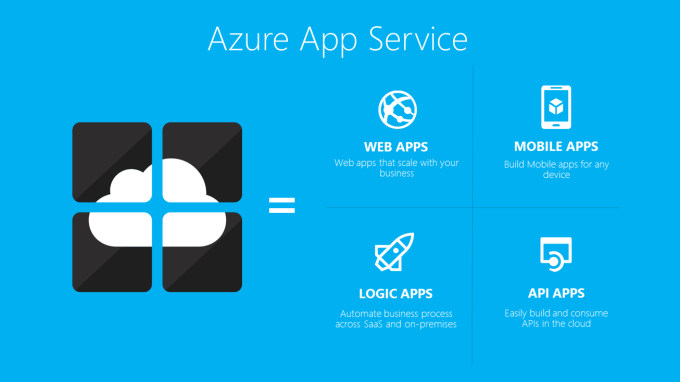 Use Azure to create data-driven, intelligent apps. From image recognition to bot services, take advantage of Azure data services and artificial intelligence to create new experiences that scales support deep learning, HPC simulations, and real-time analytics on any shape and size of data. and leave the IT drama behind?